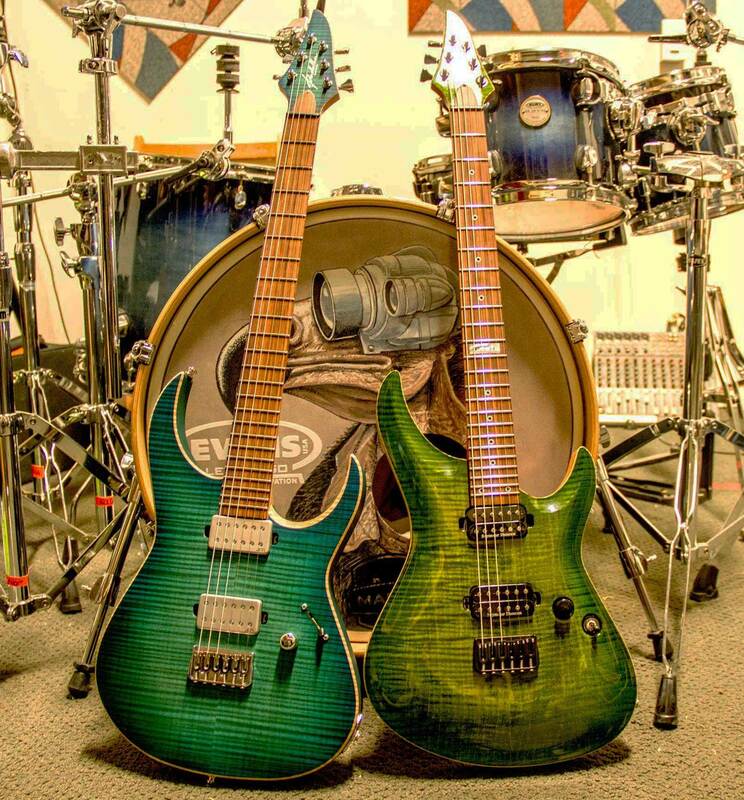 Our pal over at Padalka Guitars (from Russia) emailed us quite a while ago asking if we would want a couple custom guitars. Our obvious answer was "yes, please!". A few months go by and Simon came up with some incredible instruments. We recently got them in the mail and have been using them while writing at the jamspace. You can check out some photos and time lapse build videos at the links below!